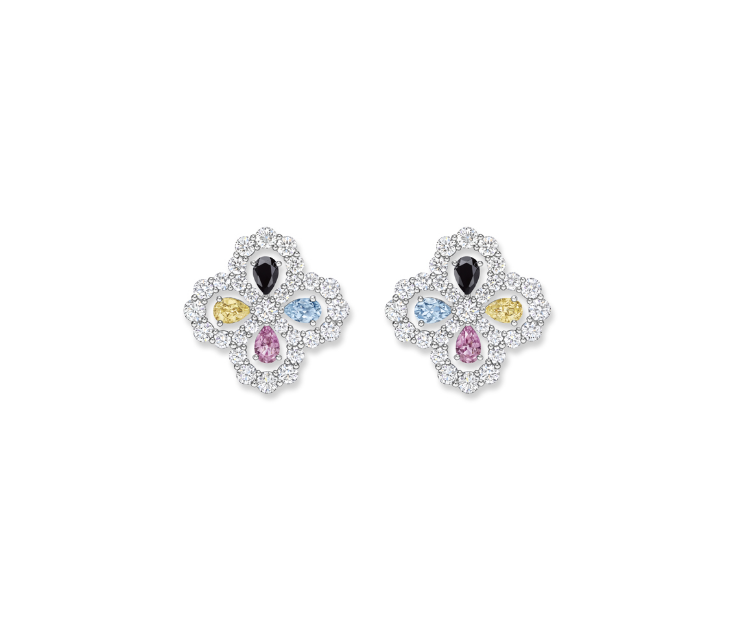 Harry Winston, founded in 1932, is a luxury jeweler and watchmaker. It has salons and retailers in over 50 countries. It is a private company, and operates as a subsidiary of the Swatch Group AG. The Swatch Group AG’s overall revenue for 2016 was $7.8 billion. 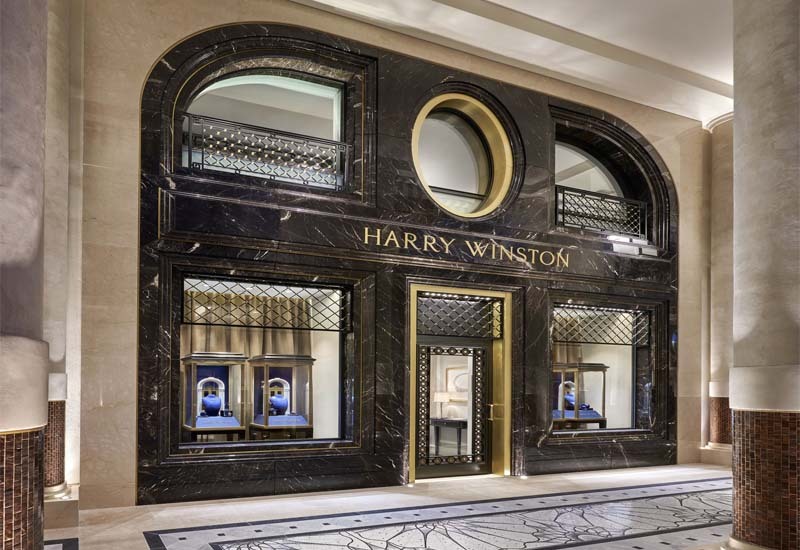 Specific revenue figures for Harry Winston are not available. 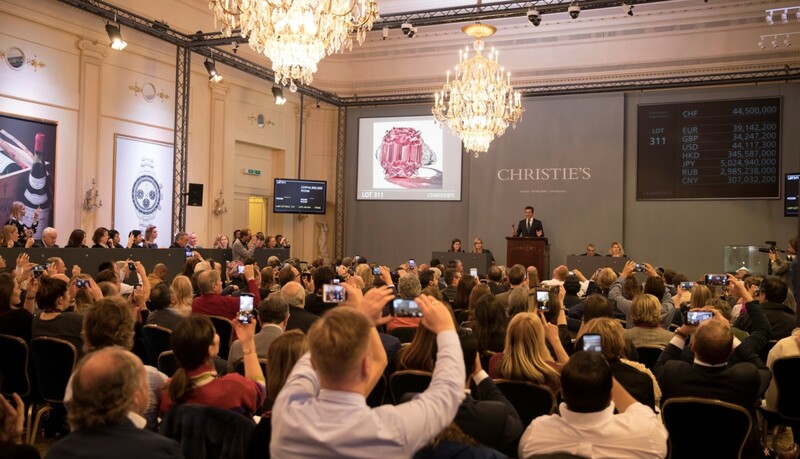 Harry Winston responded to Human Rights Watch’s request for information with a short letter, focused on its membership in the RJC and its compliance with the Kimberley Process. Harry Winston did not respond to Human Rights Watch’s request for a meeting. Harry Winston publishes little information regarding human rights due diligence in its supply chain. On the basis of available information, Human Rights Watch considers Harry Winston’s human rights due diligence to be weak. 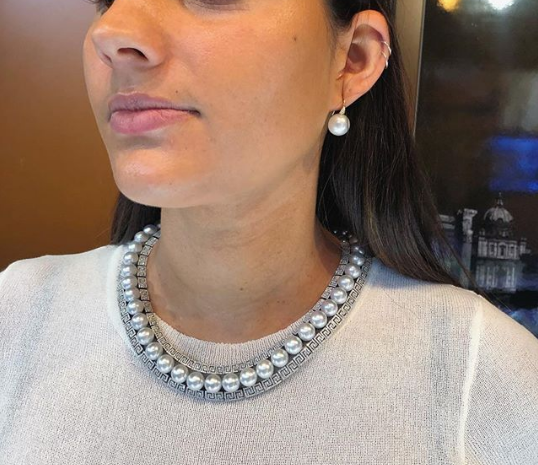 Harry Winston’s parent company, the Swatch Group AG, states that “as far as possible,” the Swatch Group “requests its suppliers to guarantee that all precious metals delivered originate from ethically impeccable sources and conflict-free regions, and moreover, that the entire supply chain fully complies with all legal regulations.” Gold suppliers must be certified members of the RJC or the LBMA. Diamond suppliers must be in compliance with the Kimberley Process and the World Diamond Council’s Standard of Warranties. Chain of custody: The Swatch Group AG says that it only purchases precious metals from “individual established long-term suppliers” who are certified with the RJC or LBMA, and that it processes precious metals in its own foundries and refineries, as much as possible. From available information, it does not appear that Harry Winston traces either its gold or diamonds to mines of origin. Assessment of human rights risks: The Swatch Group AG states that suppliers and sub-suppliers are expected to comply with the OECD Due Diligence Guidance for Responsible Supply Chains. It is not clear how adherence to these expectations is monitored or measured. 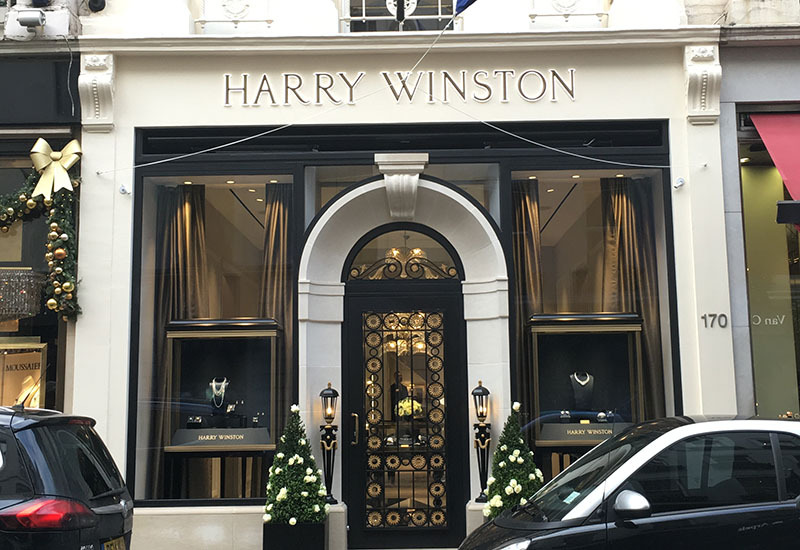 Response to human rights risks: The Harry Winston website states that employees are trained to investigate violations of the RJC Code of Practices and take appropriate action, up to and including terminating agreements with vendors who do not comply. Neither Harry Winston nor the Swatch Group AG provide further information regarding how they respond to risks in their supply chains. 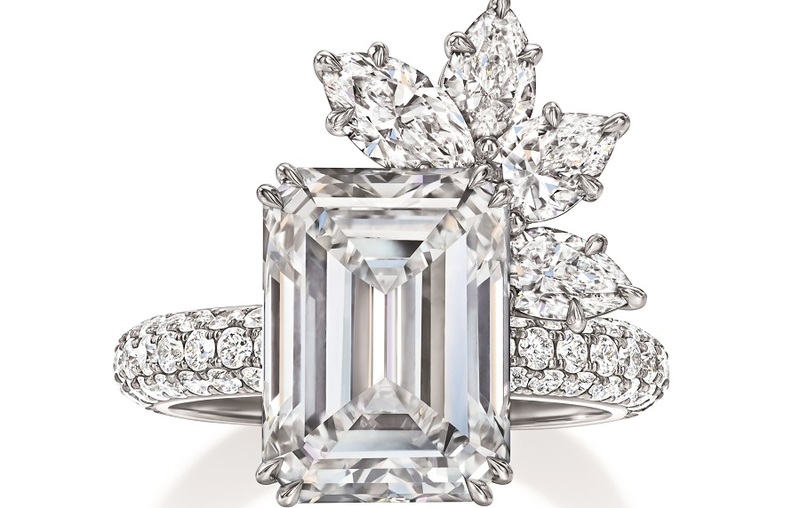 Third-party verification: Harry Winston is certified against the RJC’s Code of Practices. The company states that “representatives of the company visit as many supplier offices as regularly possible, to monitor the supplier’s compliance with the Company’s principles.” It does not provide information regarding whether any of its supply chain is subject to independent, third-party audits. Report annually: Harry Winston does not report publicly on its human rights due diligence. The Swatch Group AG publishes an annual report with general information regarding its sourcing of precious metals, diamonds, and gemstones. The report does not include any information on third-party audits, noncompliance information, or steps to address noncompliance. Publish suppliers: Harry Winston does not publish the names of its suppliers. Support for artisanal and small-scale mining: From available information, Harry Winston does not participate in a dedicated program to source from artisanal and small-scale mines or support initiatives for responsible small-scale mining.